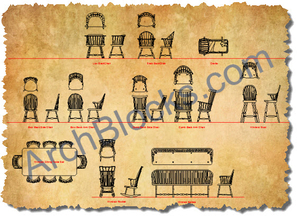 ArchBlocks.com CAD Block Library Combo Paks. 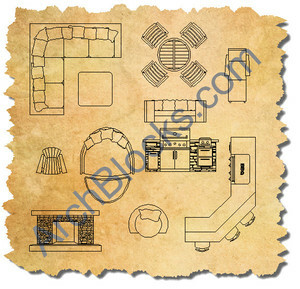 These combo paks feature many of the ArchBlocks.com AutoCAD block symbols combined into money saving paks that will save you money over purchasing individual libraries. 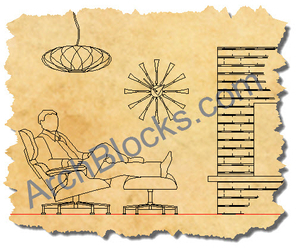 This is by far the best way to develop your CAD symbols libraries! 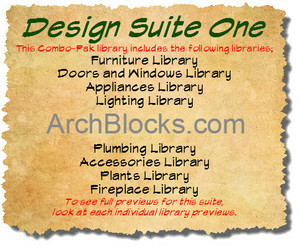 The Design Suite One ~ The best deal for getting an extensive CAD symbols library quickly! 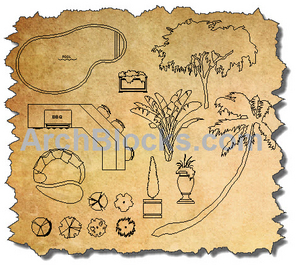 The Landscape Design Suite ~ The most complete landscape design library on the internet! 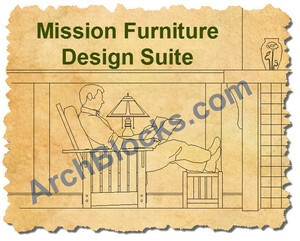 Design Suite Two ~ The only Mission style furniture CAD symbols library that I know of! 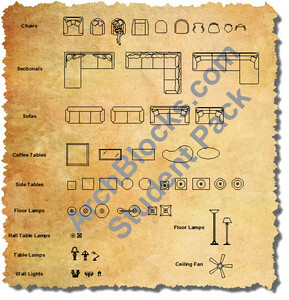 Dental Office Design Suite ~ Get dental office CAD blocks and furniture symbols.